Cozy in Bend calls itself a life style boutique and invites you to visit them for women’s clothing, including trendy plus-size clothes, and a variety of other treasures and treats for your home and life. 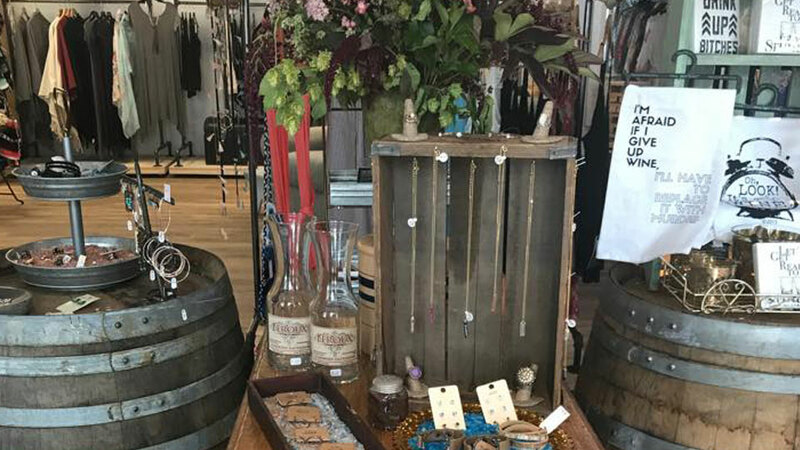 Whether you need a perfect housewarming gift or a special piece of vintage estate jewelry, their eclectic collection likely holds just what you’re looking for in their downtown Bend location. A great place to pick up a gift for yourself or a friend, their vintage home décor, accessories, and health and beauty items are available seven days a week. New merchandise arrives daily. Their estate jewelry selection includes diamonds, watches, pins and brooches and cuff links, so you can get a romantic splurge of a gift for virtually anyone. They have occasional events like their Ladies Nights with food, drinks, discounts and fun. Check their Facebook page for sales, specials and events, and stop by on First Fridays.